The Villas Restaurant is a short 2 minute cab ride from the Trancoso Quadrado and is the perfect escape for those seeking a romantic dinner away from the hectic pace of the village. In the evenings the restaurant offers a magical setting for dinning under the stars while enjoying our romantic lighted-landscaped gardens and dinning on fine cuisine and sumptuous drinks.  Below we have also listed some of our Trancoso favorites! Cacau — A long time favorite in Trancoso. Best know for seafood and bar drinks. Capim Santo—A long time favorite in Trancoso. Best know for seafood and fish creations. El Gordo—A Portuguese and international menu. Tables set around pool with vista of ocean and area below. Best know for extensive wine and bar offerings. La No Dom—Best pita bread sandwishes in Trancoso. A favorite of all the locals. Maritaca—Offering include pizza, pasta and salad. One of the most popular tourist destinations. Restaurante da Silvana—Noted for authentic Brazilian cuisine. Sushi Trancoso—Fresh sushi every day.